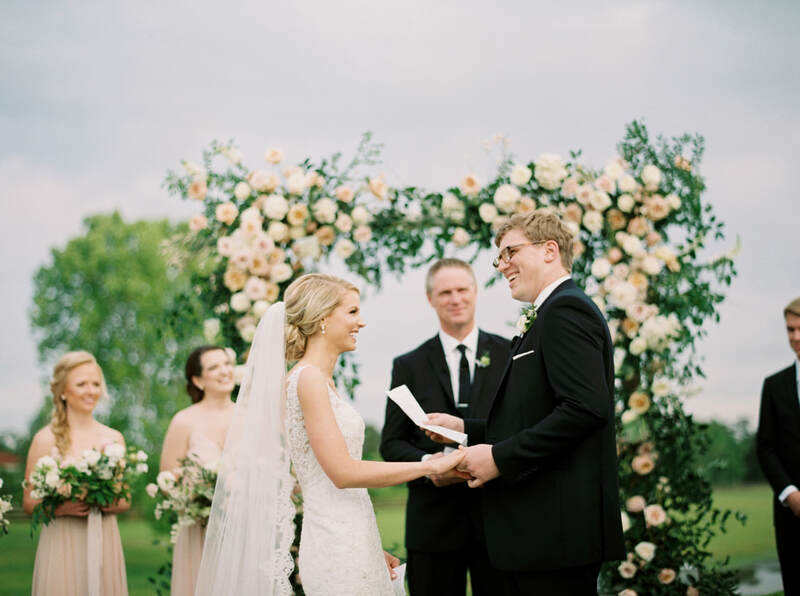 Photos by Nicole Berrett Photography. 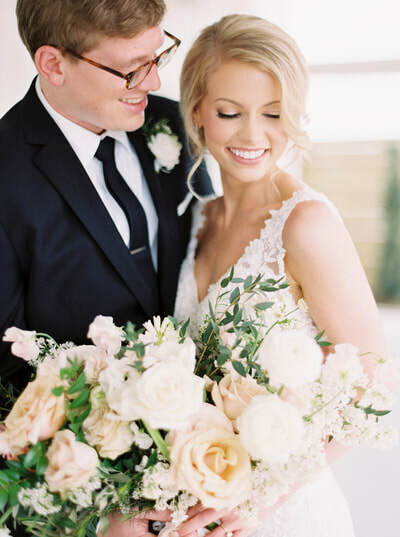 Hair and Makeup by LoLa Beauty. 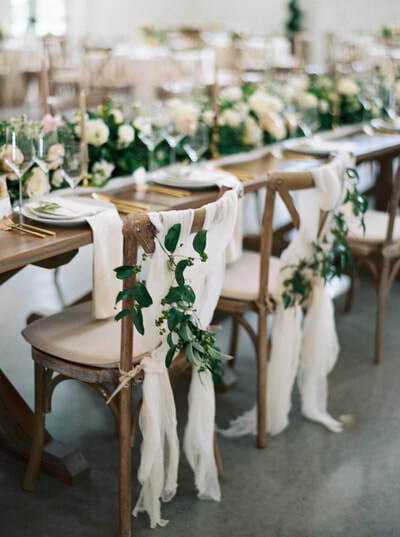 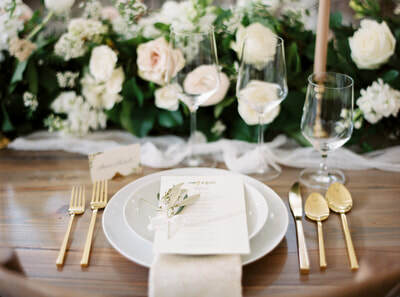 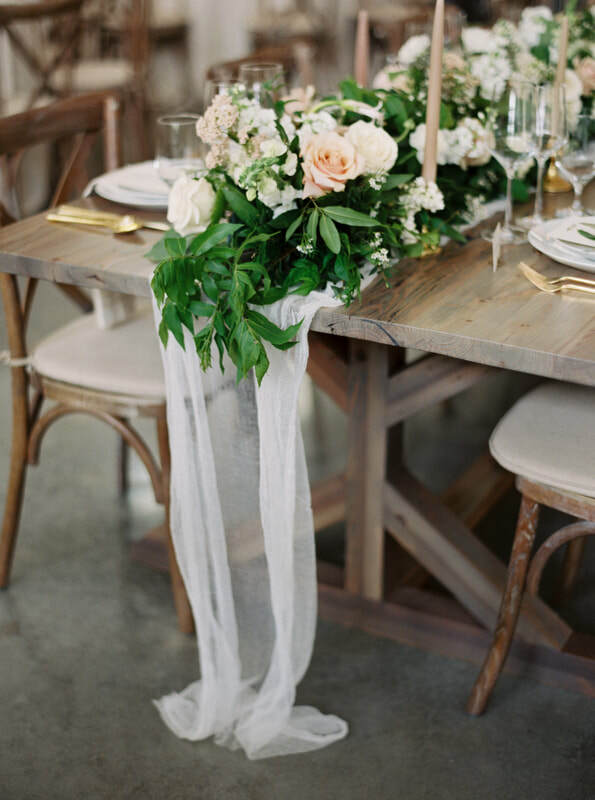 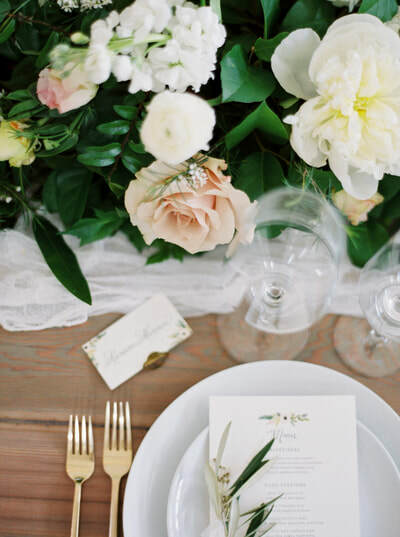 Coordination by Heather Benge Events. 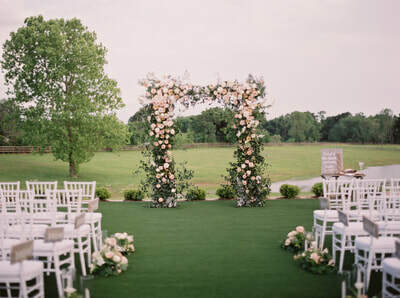 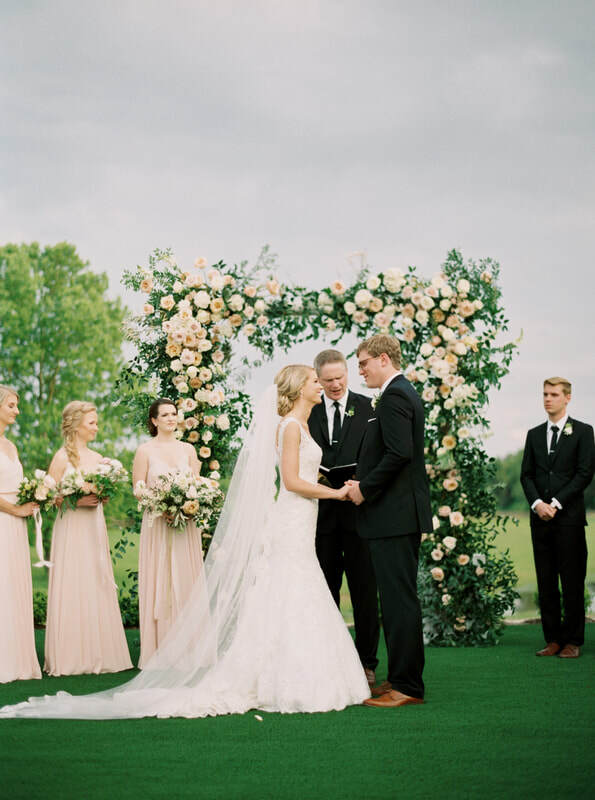 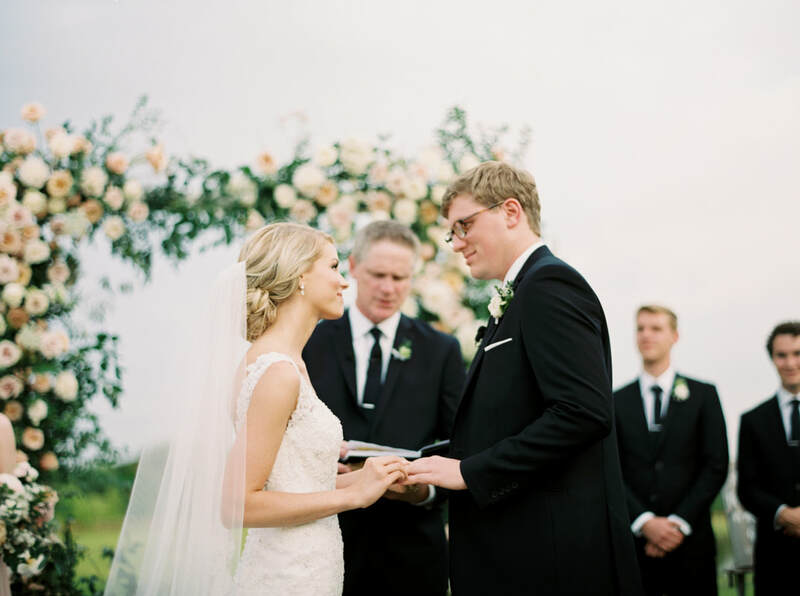 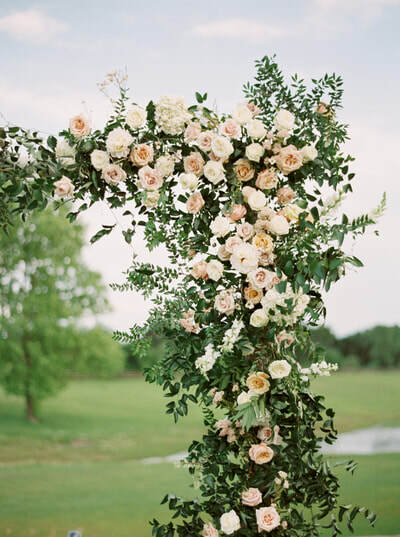 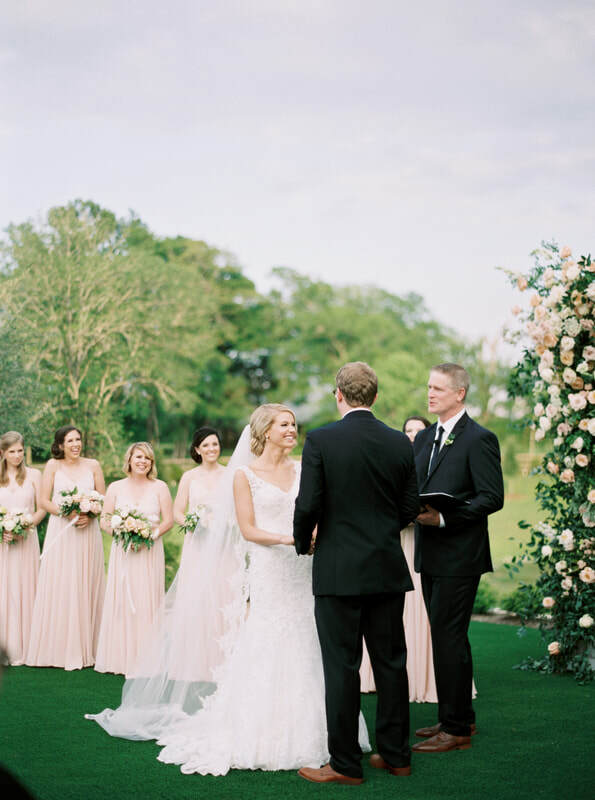 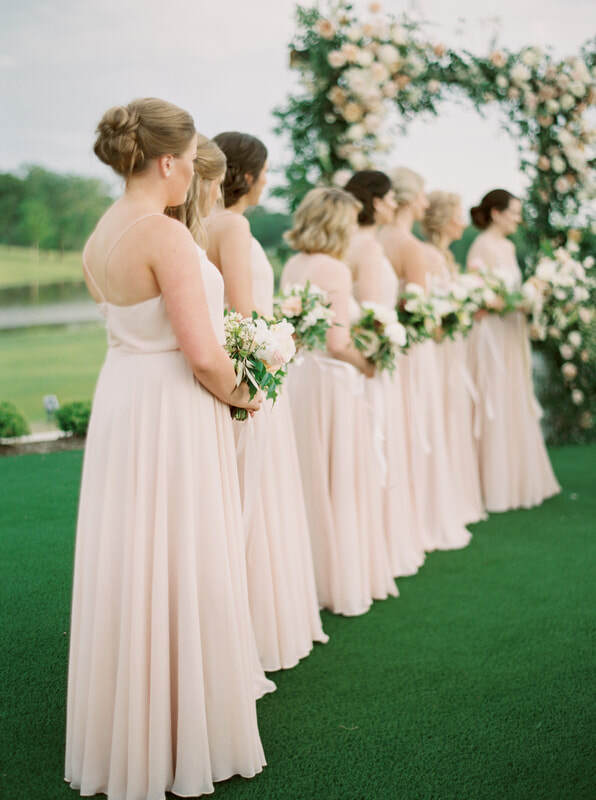 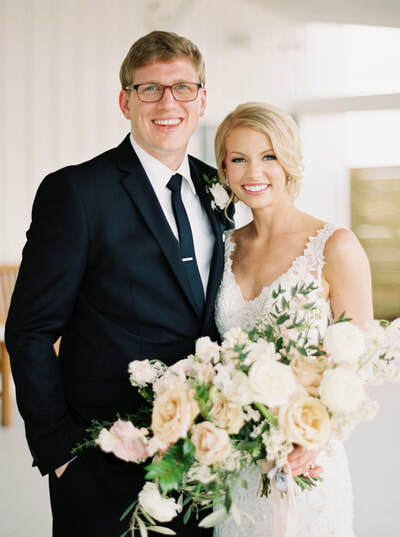 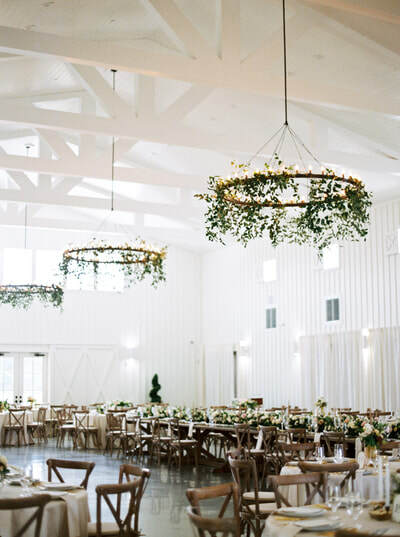 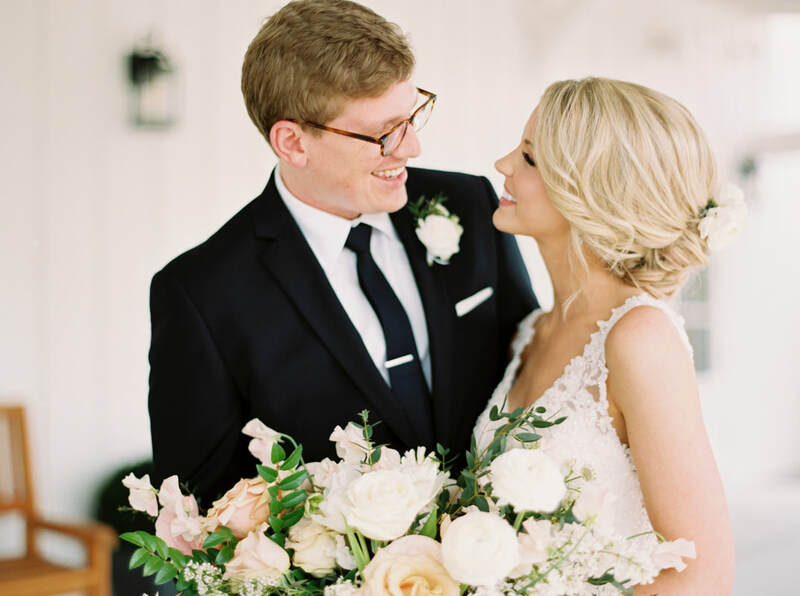 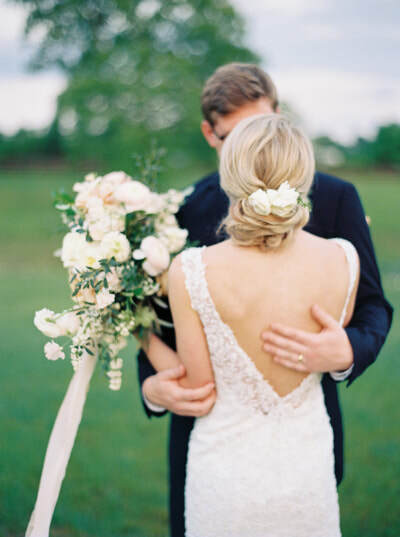 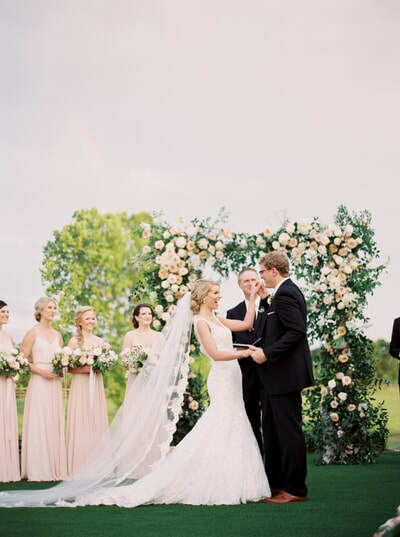 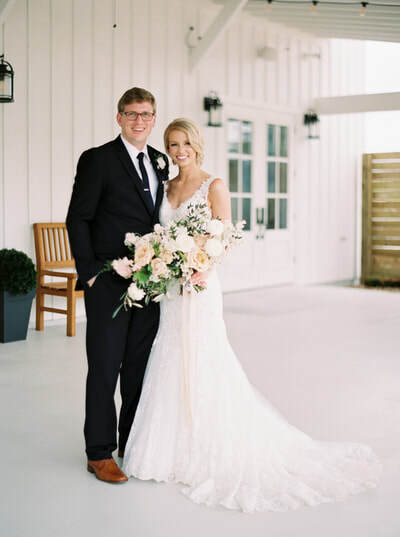 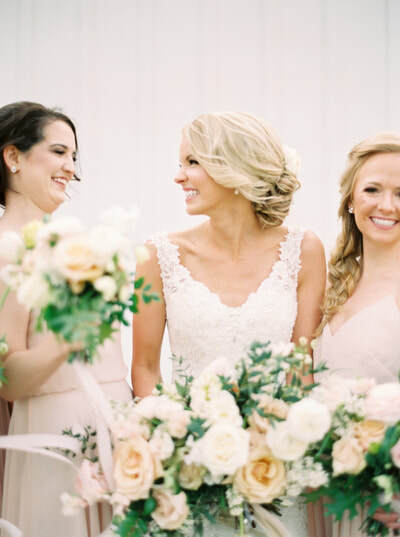 This wedding took place at The Farmhouse in Montgomery, TX. 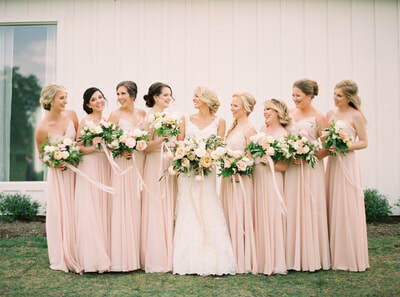 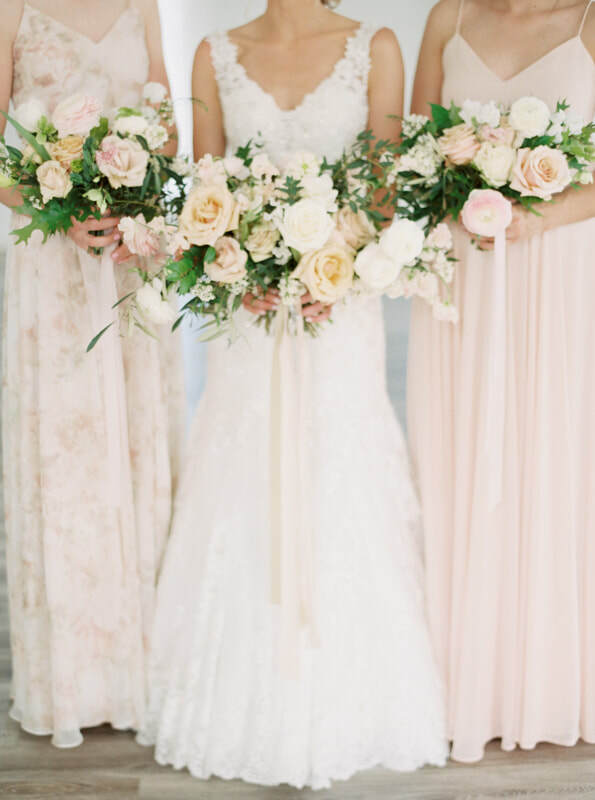 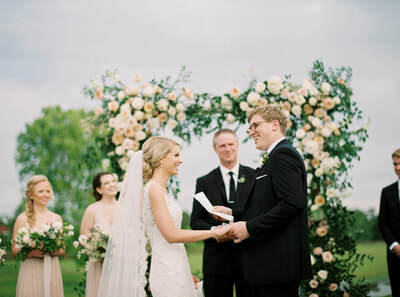 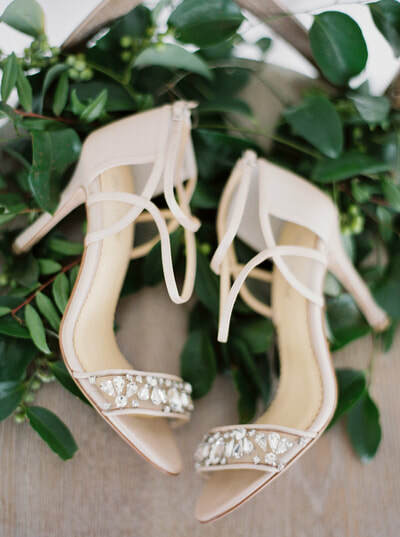 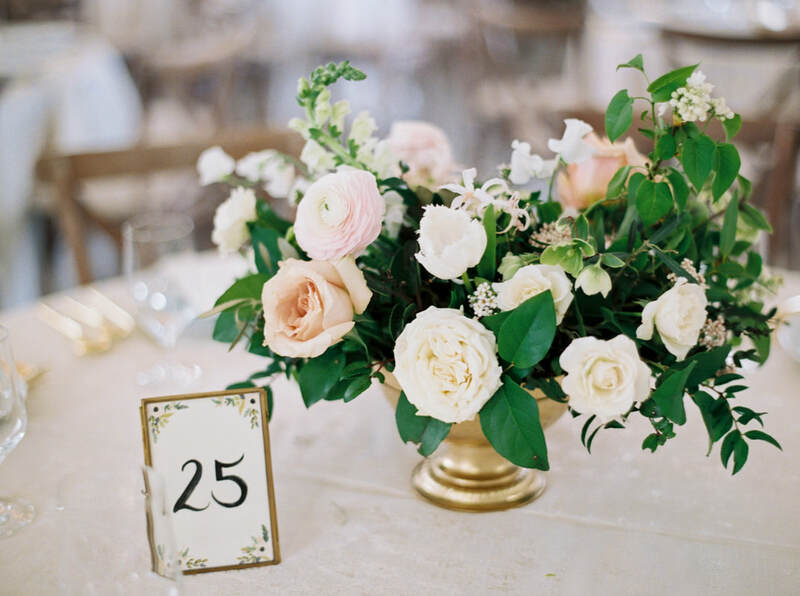 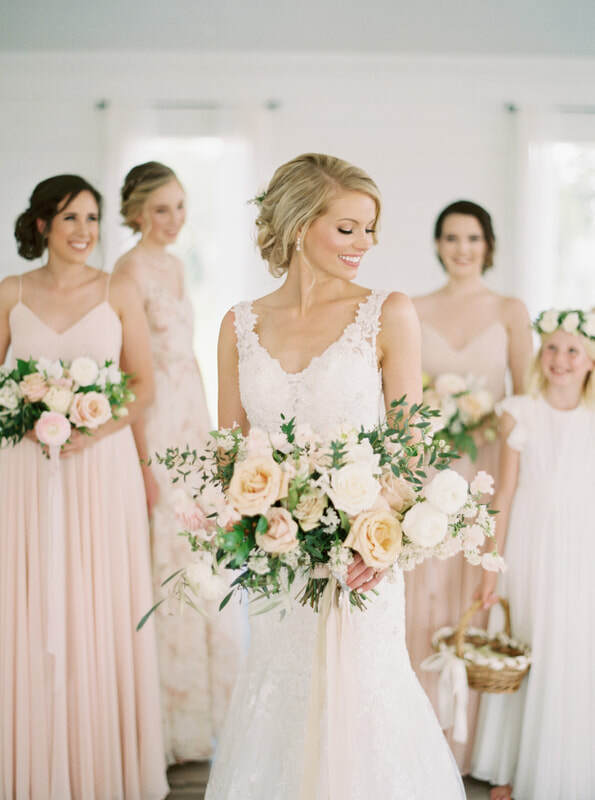 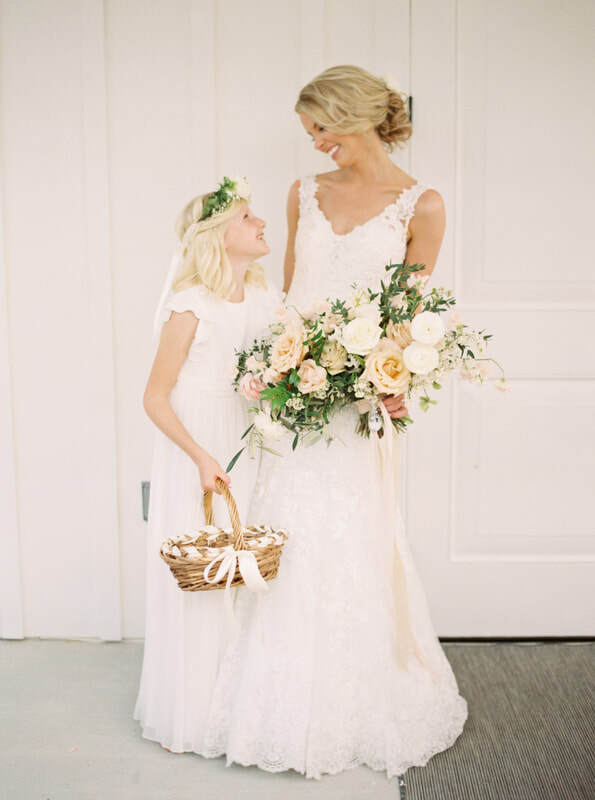 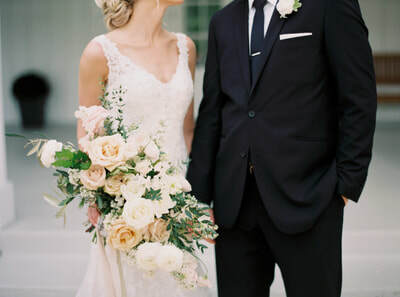 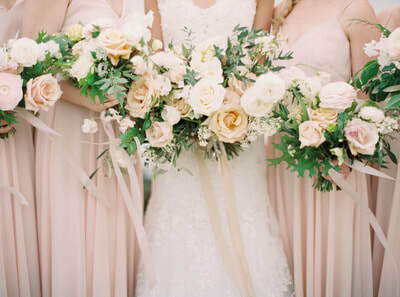 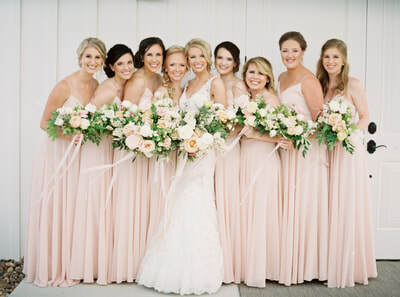 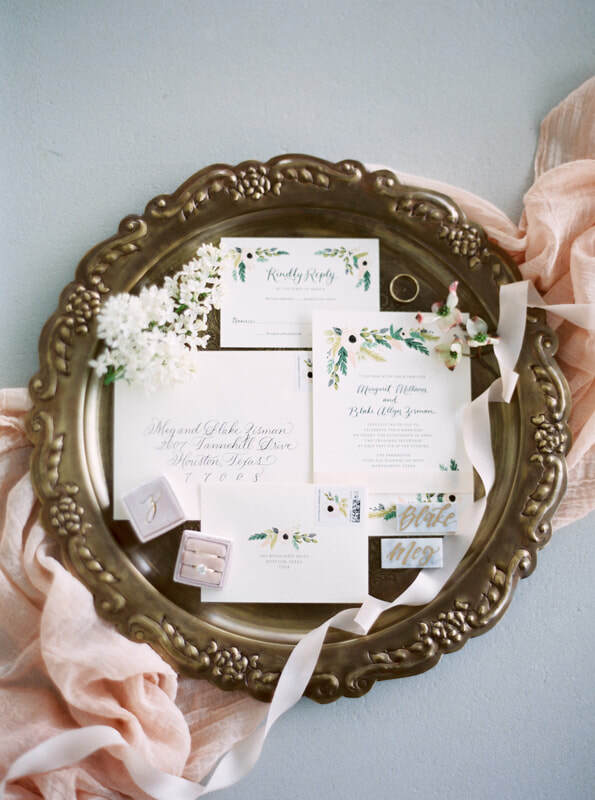 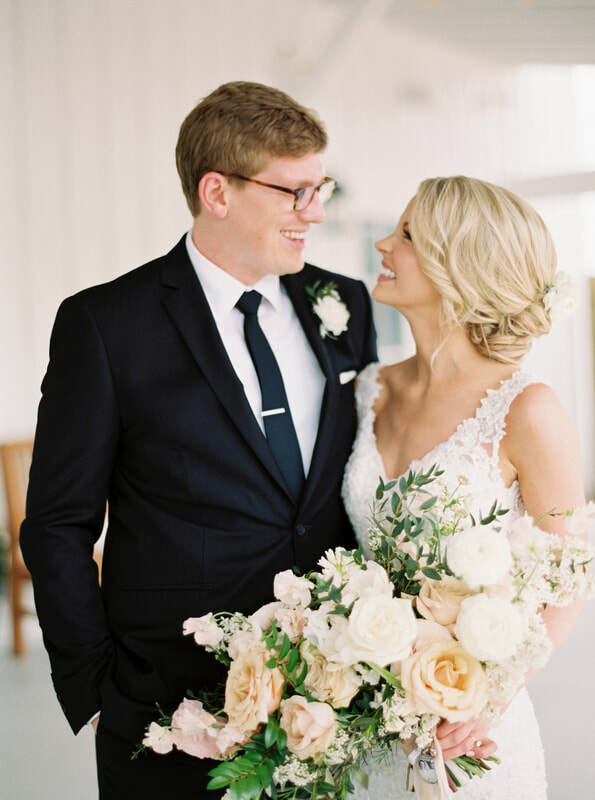 This wedding is featured on Style Me Pretty.